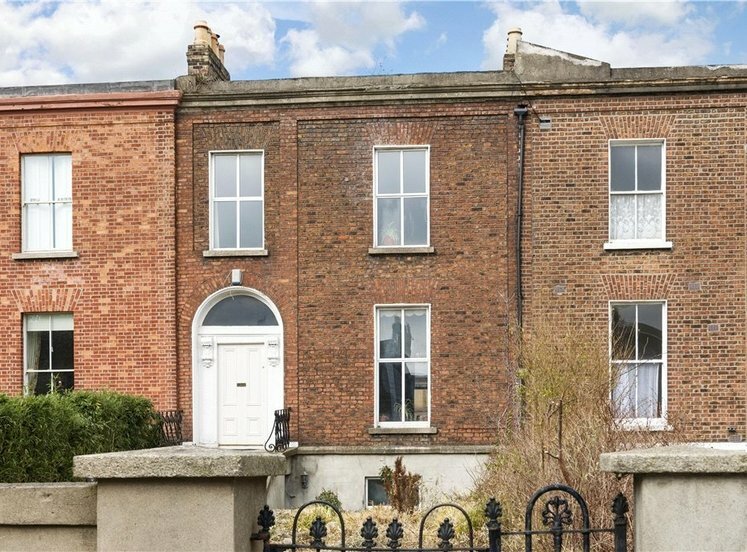 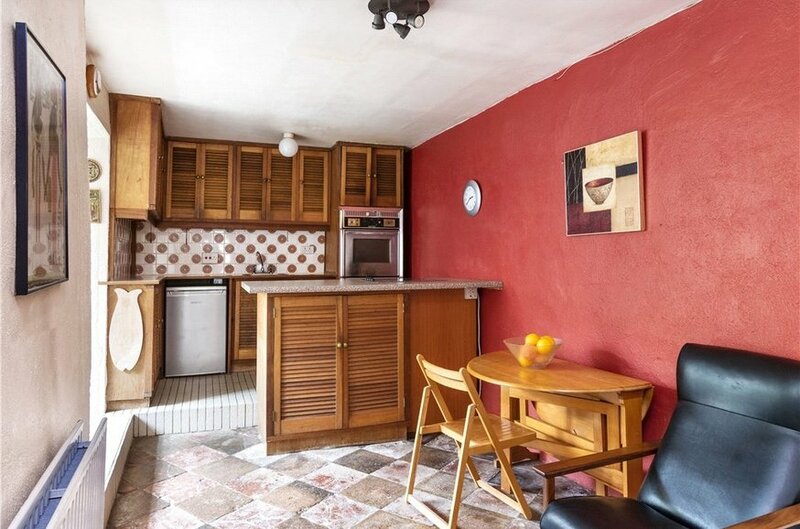 A charming end of terrace period residence, ideally situated within this popular cul de sac close to Rathmines, Ranelagh and the city centre. 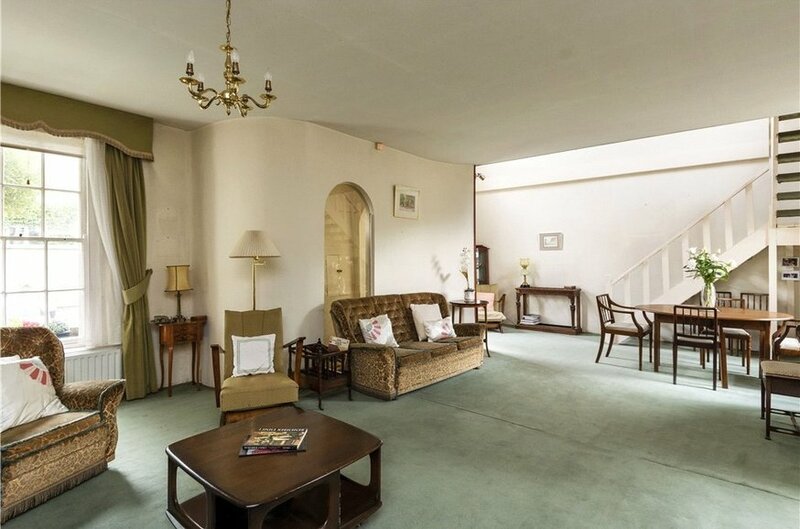 3 Richmond Place comprises a family home with large drawing room, kitchen/breakfast room, three bedrooms and bathroom. 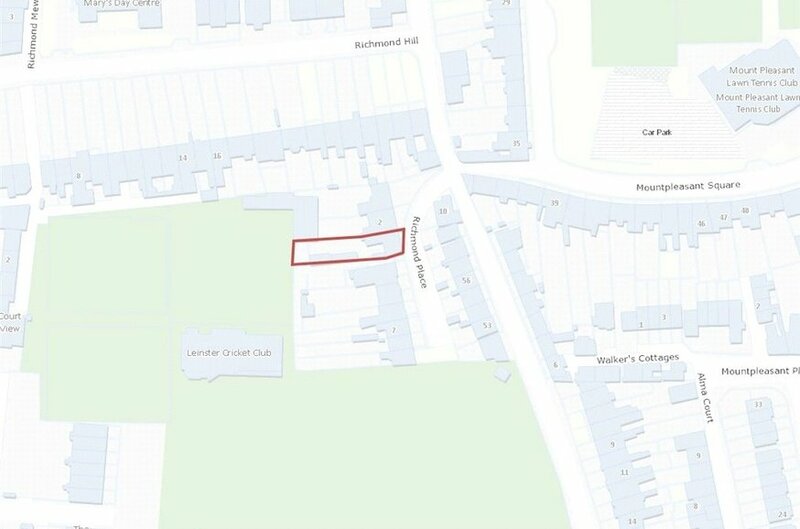 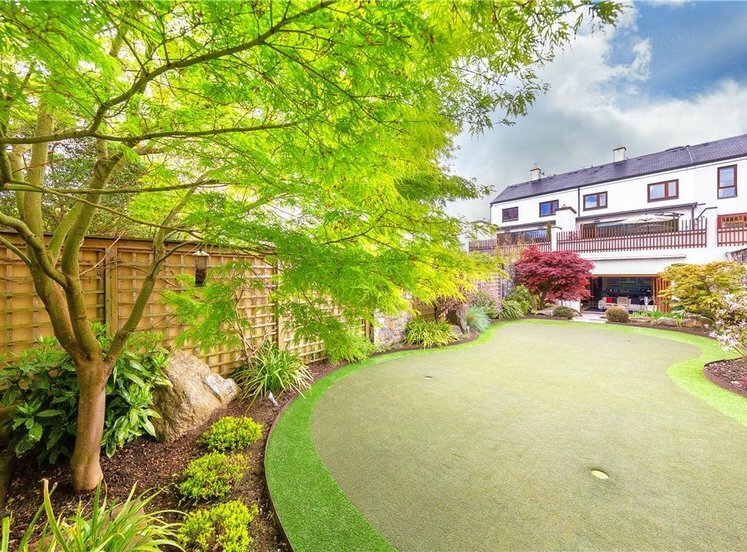 A particular feature to this important property is the magnificent west facing rear garden backing onto Leinster cricket club. 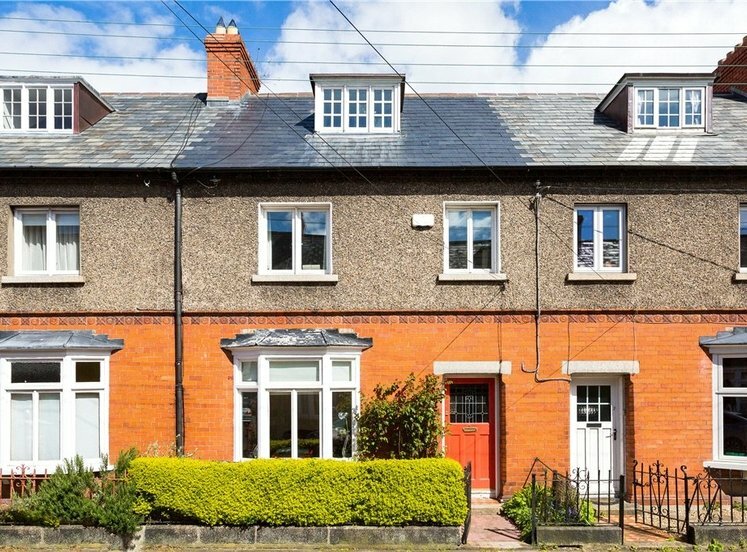 Richmond Place is well connected to the city centre and further afield being a 15 minute walk to Grafton Street while being serviced by Dublin Bike, numerous Dublin Bus routes and the LUAS at Charlemont. 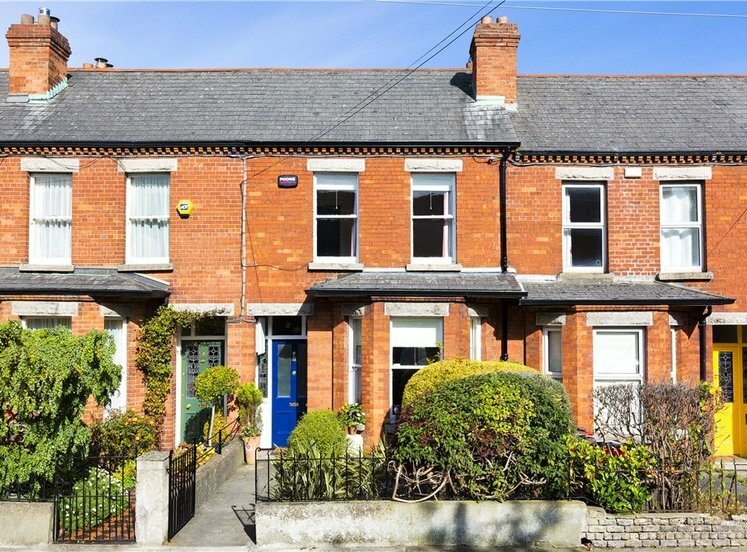 Also, within easy reach are the villages of Rathmines and Ranelagh which offer a wide array of cafes, bars, restaurants and specialists shops to include the new installation of Fallon and Byrne in the Swan Centre and the Stella Theatre. 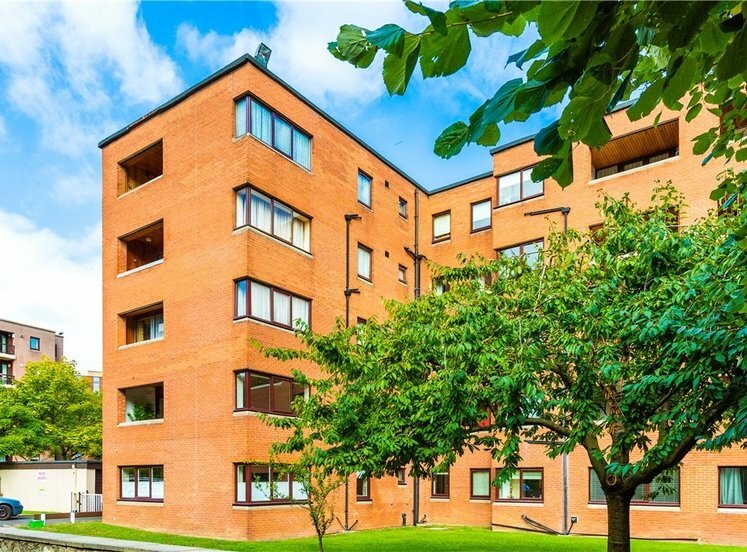 The area is well serviced by recreational parks, sporting clubs, gyms and international companies such as Amazon and Zendesk are only a short stroll away. 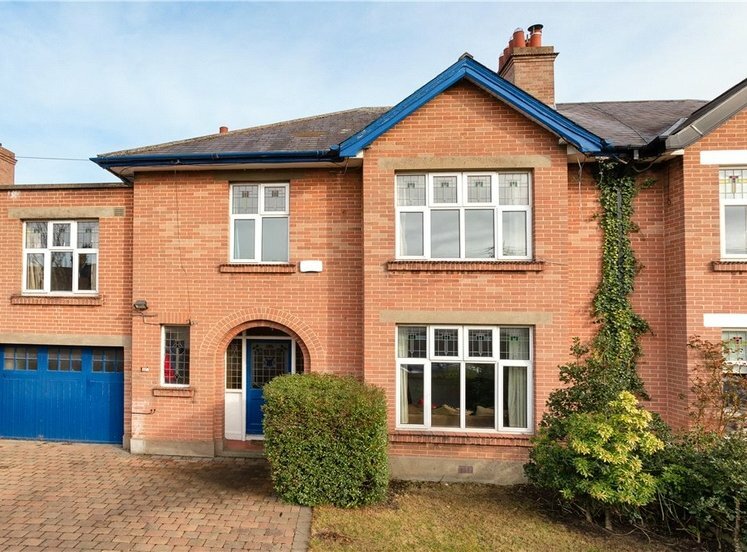 Trinity College Dublin, The National Concert Hall, Griffith College and Portobello College are all within easy reach. 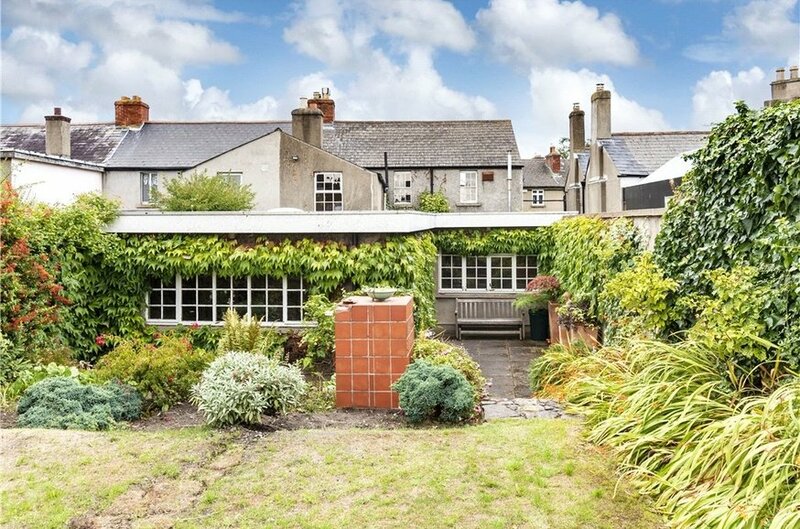 Rarely do period properties in this location come to the market with such potential together with a magnificent garden and therefore viewing is highly recommended. 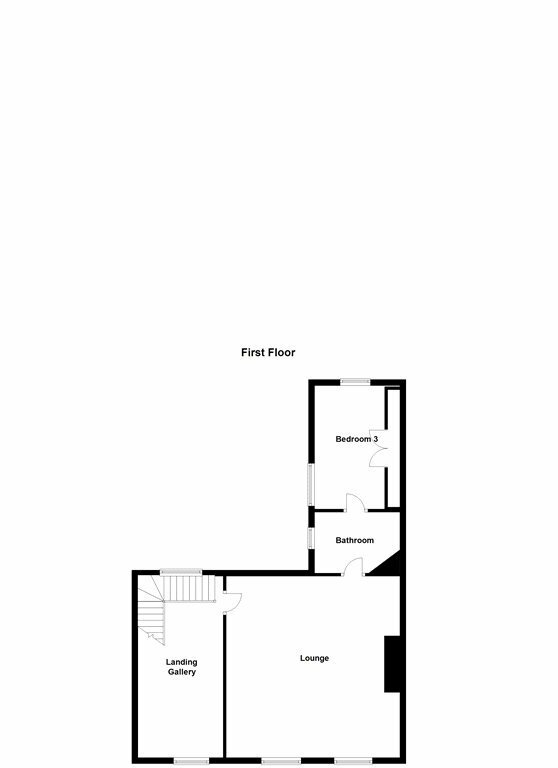 comprising wc, whb and bath. 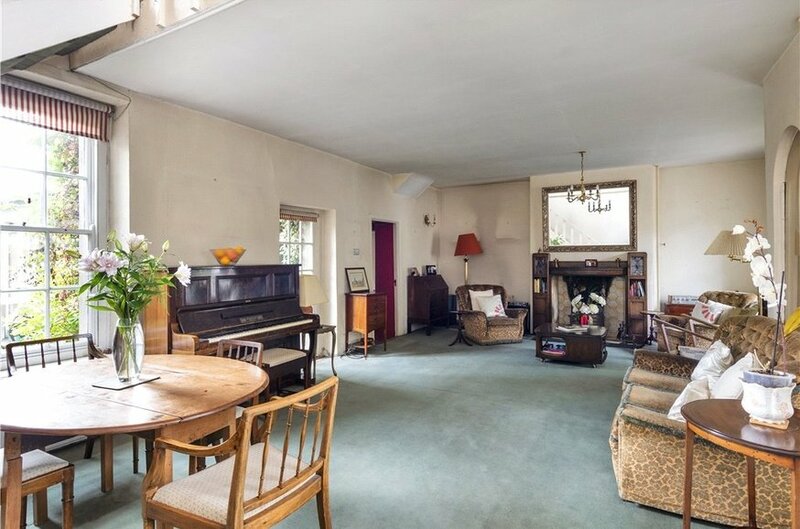 with window overlooking side and rear. 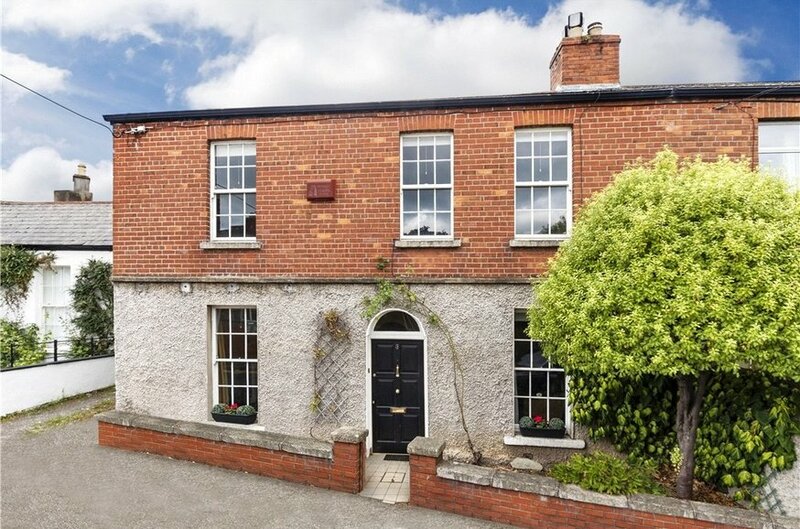 plumbed for washing machine and dryer, picture window overlooking internal courtyard and door to internal courtyard. 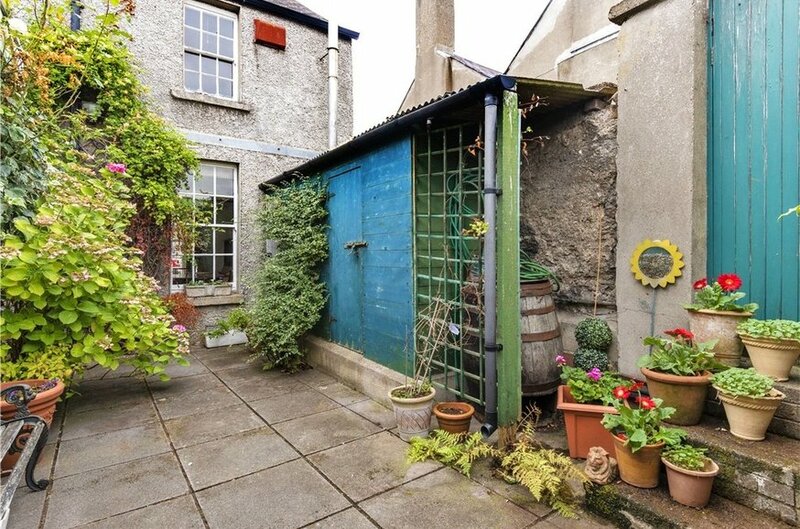 with door to second internal courtyard. 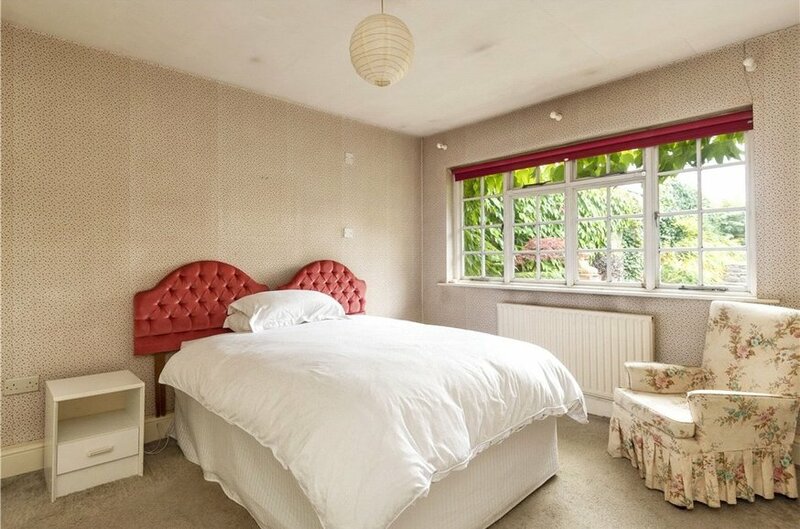 with floor-to-ceiling built-in fitted wardrobes and windows overlooking rear. 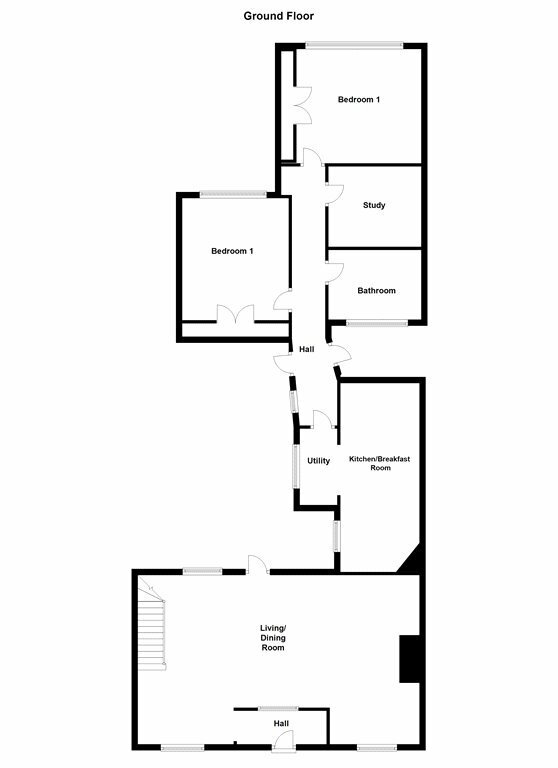 comprising wc, pedestal whb, sunken bath, tiled floor and built-in shelving. 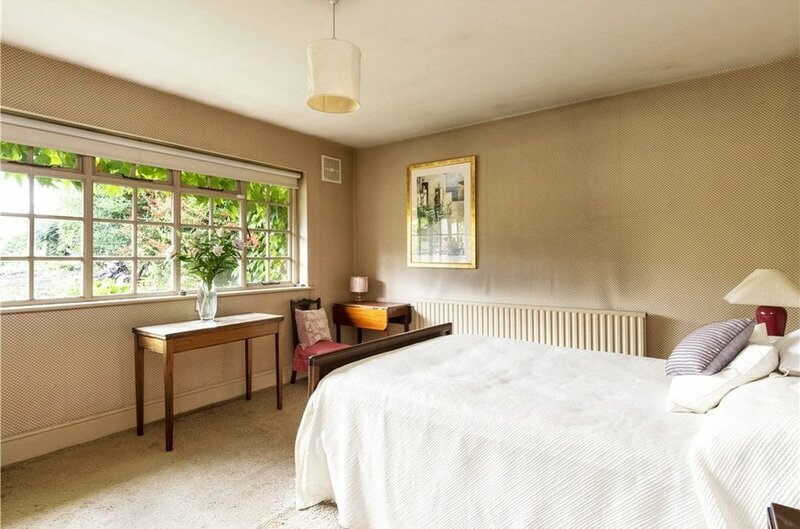 with floor-to-ceiling built-in wardrobes and picture windows overlooking rear garden. 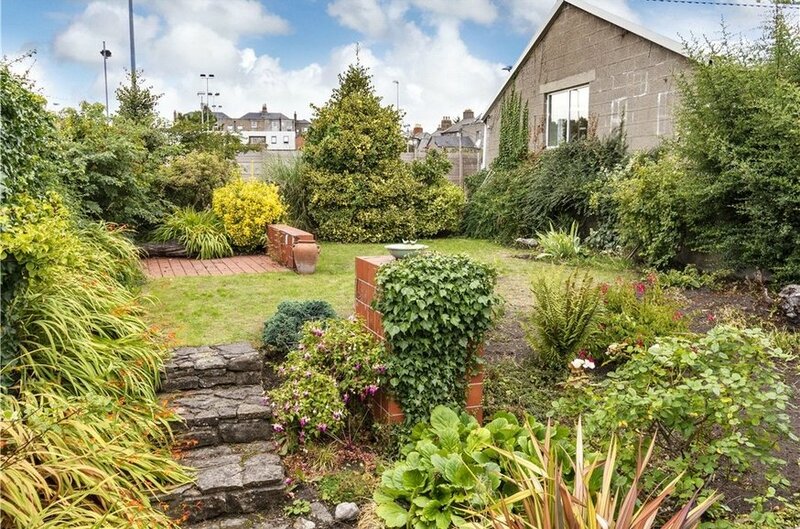 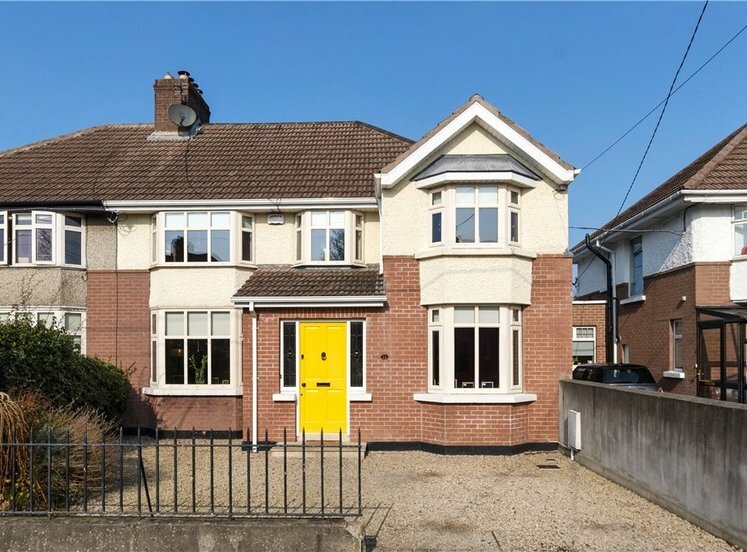 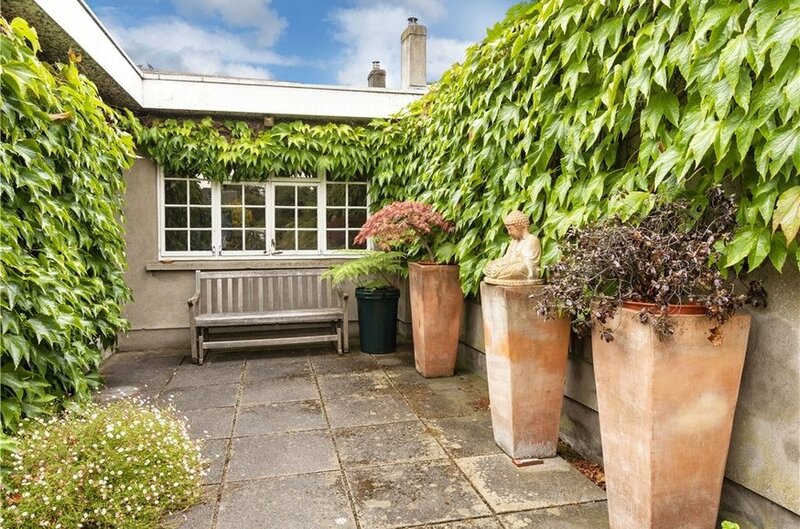 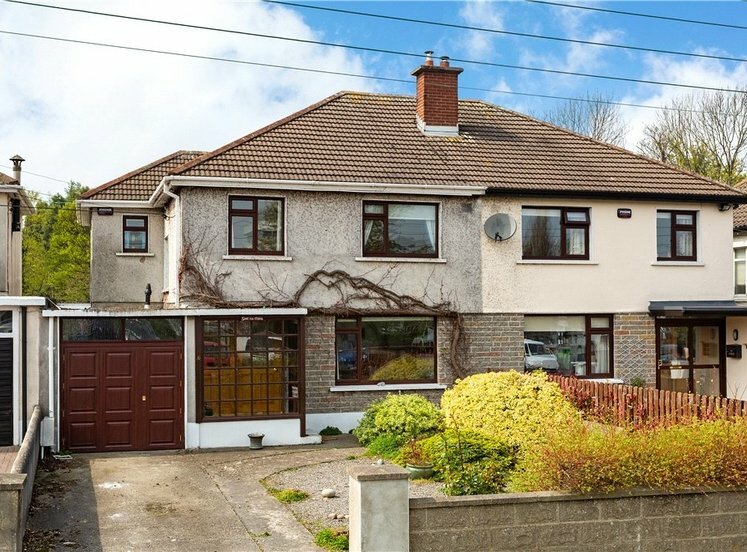 A particular feature to the property is the rear garden with attractive patio area and steps leading up to a lawn with flowerbeds, part-walled, part-fenced and backing onto Leinster Cricket Ground.